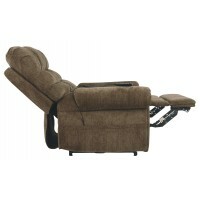 The next generation of recliners has arrived in fine style. 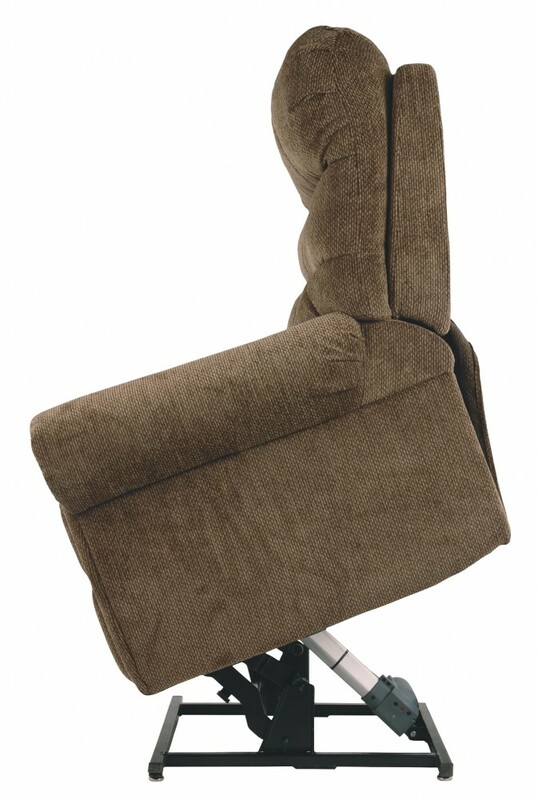 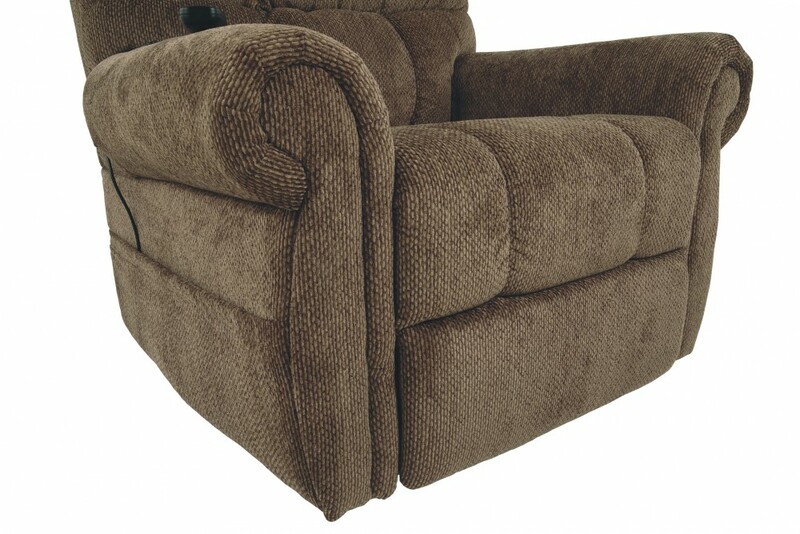 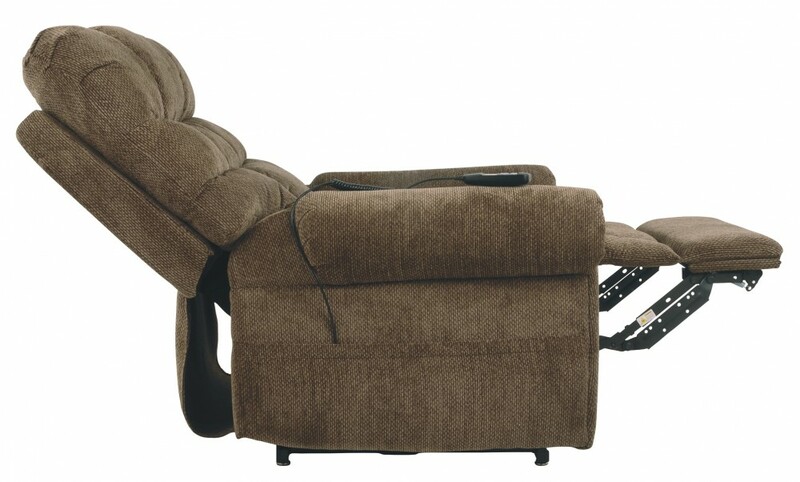 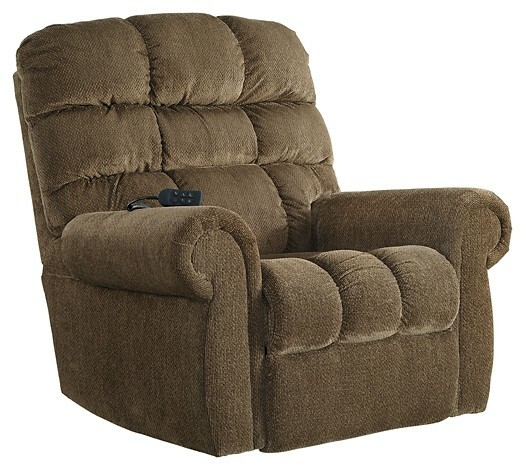 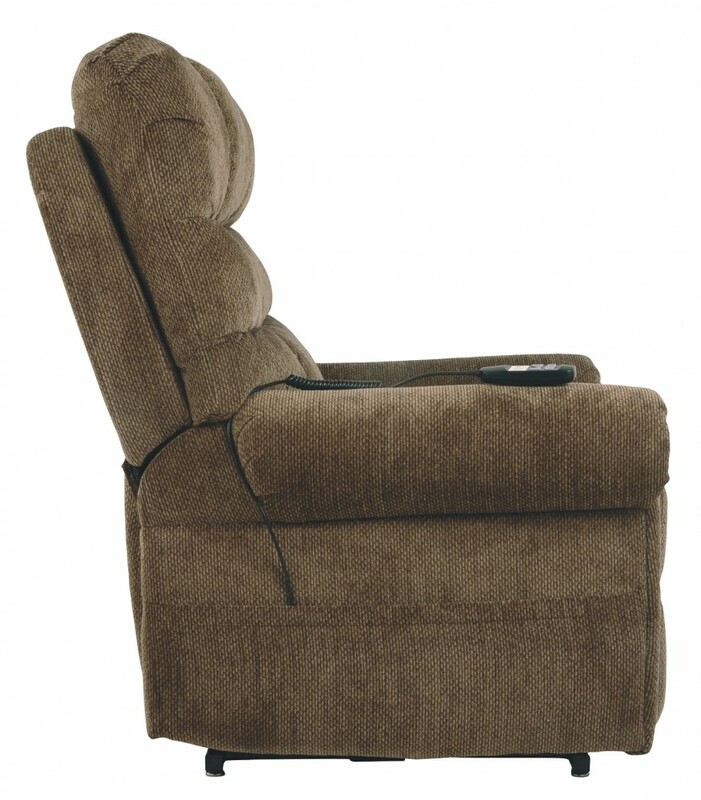 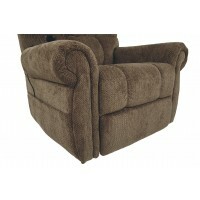 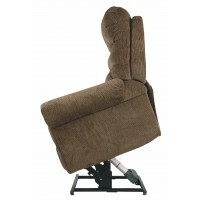 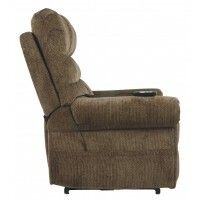 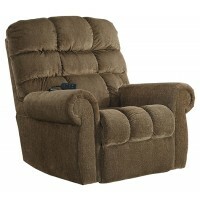 Beyond its perfectly placed pillow support and sumptuous chenille-feel upholstery, this power lift recliner with dual motor design takes custom comfort to a new level. 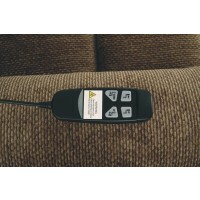 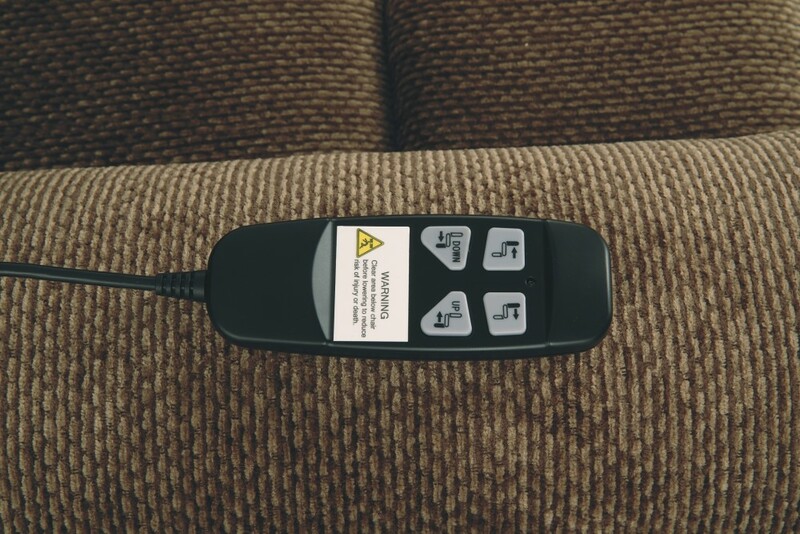 With the touch of a button, power lift feature gently eases you from the ultimate slumber into a lift-and-tilt position to get you back on your feet, effortlessly.